Power Upgrade incl. additional water radiator and air inlet cover. 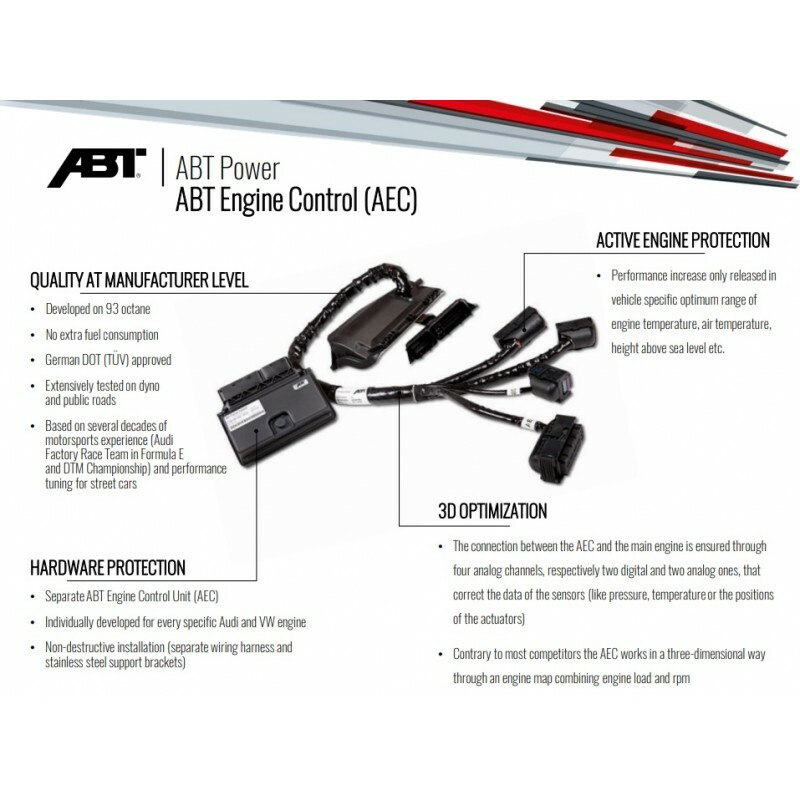 As the world’s largest aftermarket tuning company for cars from Audi and VW, ABT knows very well how a technically feasible and perfectly functioning power increase should look like: By using state-of-the-art technology to add horsepower but also ensure reliability and durability as well as keeping fuel consumption and emissions at production level. Increased cooling of intake air, constant performance also during higher outside temperatures. 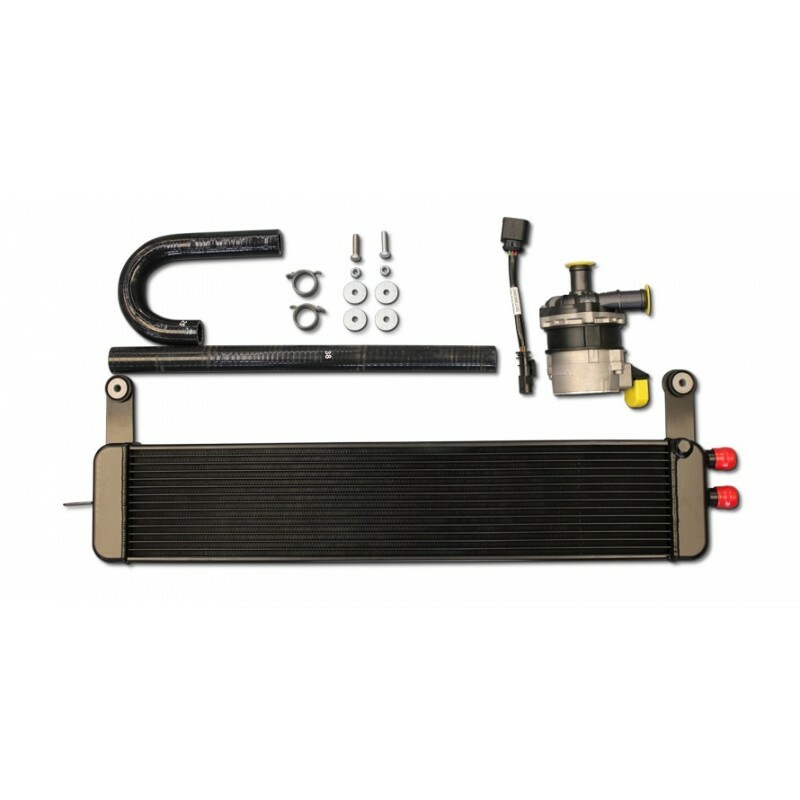 The low-temperature intercooler installation kit improves thermal stability. 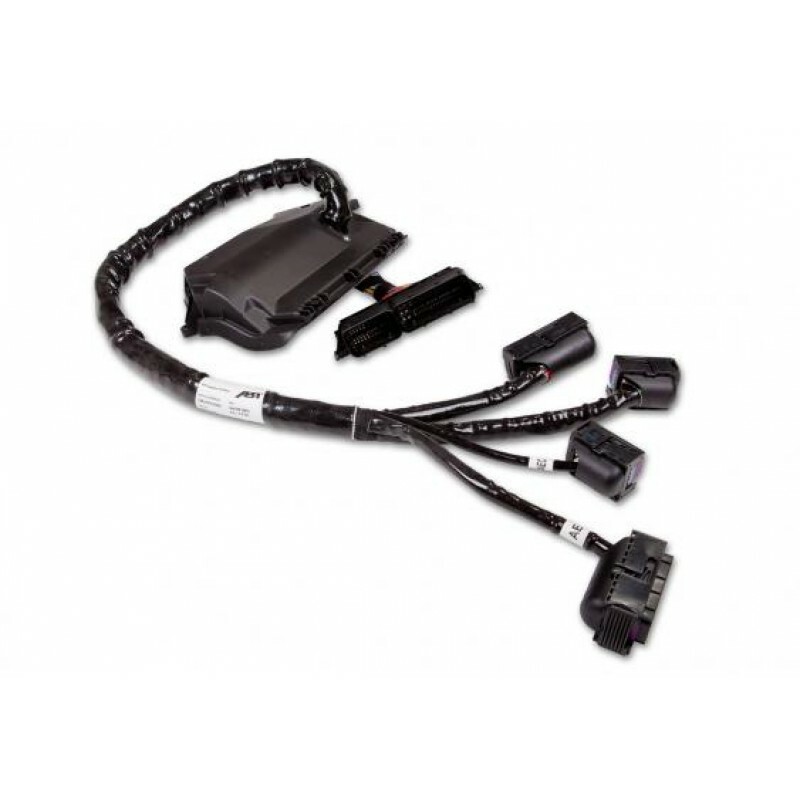 The charge air cooling system and thus has a direct influence on the charge air temperatures of the engine. As a result, the full potential of the ABT performance enhancement can be called up under all imaginable conditions of use. Also, the standard engine performance benefits from the optimization of the intercooler system, for example, when driving on angled highways, sprints to the next sharp edge, on pass rides or on the racetrack - the original areas of the Audi RS models. NOTE: 93 octane fuel mandatory for ABT power upgrade. VIN needs to be provided when ordering.